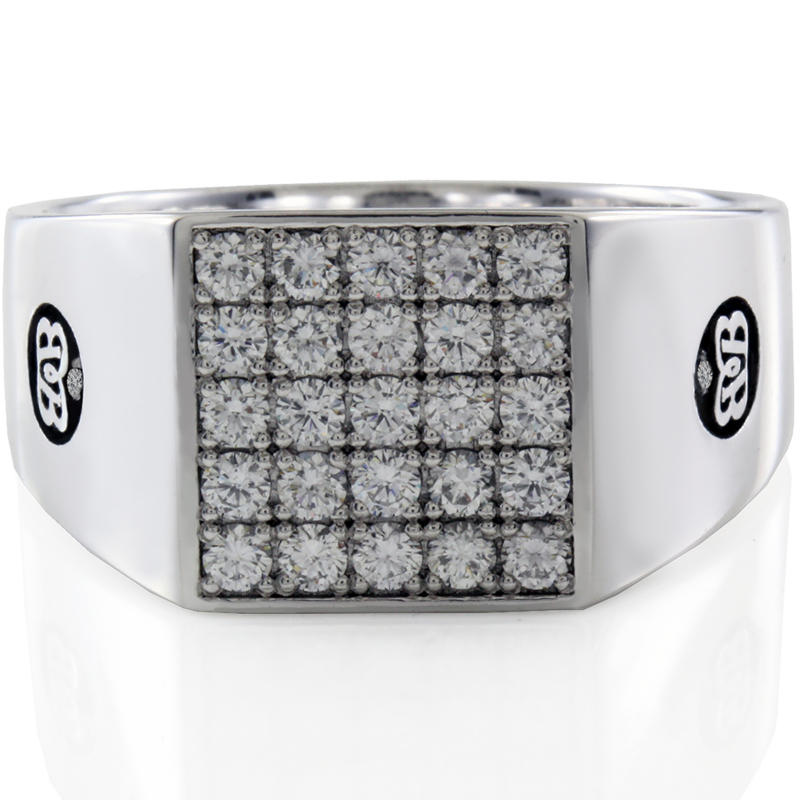 Gentleman’s Ring featuring 1.00 ct Round Brilliant cut Diamonds. Exclusively set with pave set in 18ct White gold. Exceptional Quality, Craftsmanship and Design.